Need a new computer? 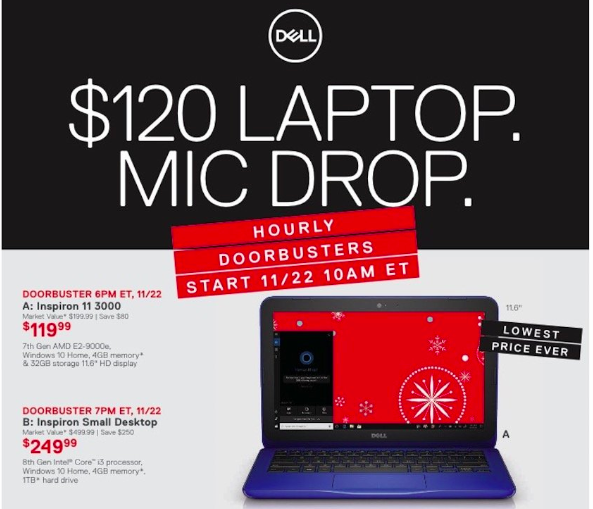 You won’t want to miss the Dell Black Friday deals! Shop online here at Dell.com!